With nine branches nationally and distribution to all the major cities and outlying areas, we've got you covered wherever you are. 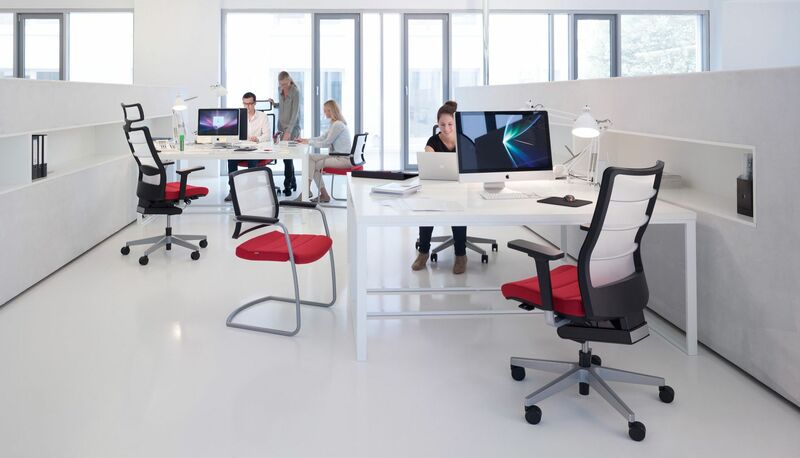 Our office product, furniture, technology, canteen and janitorial and print departments are managed by product specialists who can satisfy all your office product needs in a comprehensive and professional manner. 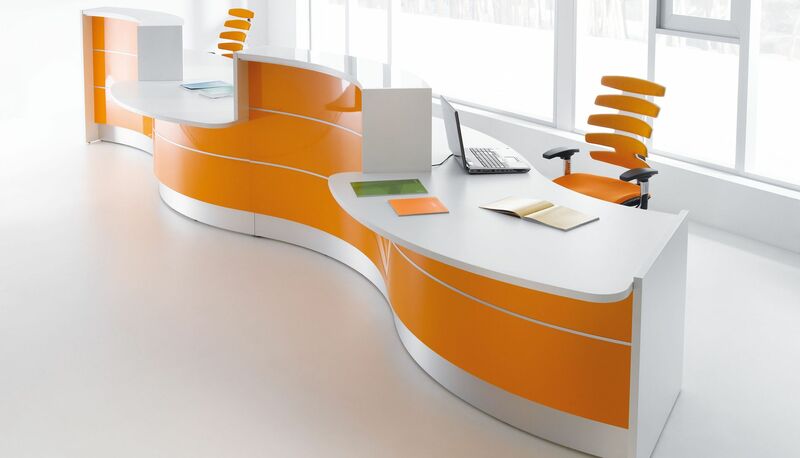 Established in 1981, we offer over 35 years' experience for your office product, furniture and print needs. The concept of total office solution provision, extends beyond the mere extension of one's product list. At FMIA we understand the importance of sustainability and the ability to support the products on offer. 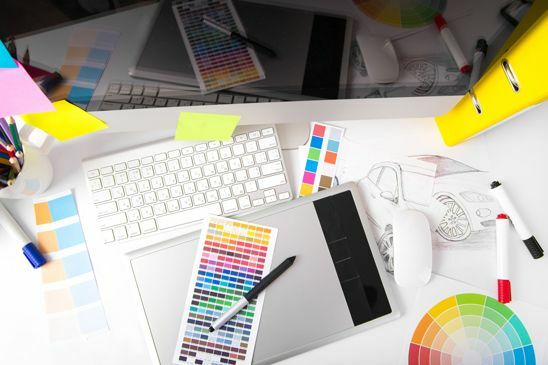 Our five dedicated departments are supported by product specialists that are focused on providing solutions for office requirements rather than the mere fulfillment of orders. If you have a specific office need that requires fulfillment, consult your sales executive who will engage the support of a solution specialist to analyse the requirement comprehensively before offering the appropriate solution for your specific need. FMIA has always remained committed to the concept of a sustainable green office. We are continuously collaborating with our suppliers to identify product ranges that are more environmentally friendly through their manufacturing and disposal processes. Please speak to your account executive about identifying product alternatives that are more environmentally friendly than your existing basket.